Yarr, matey. 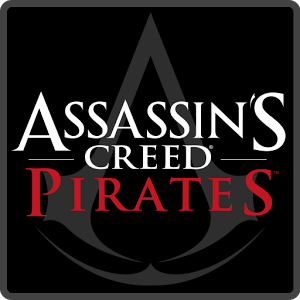 Are ye ready to set sail for adventure and plunder on the waves? 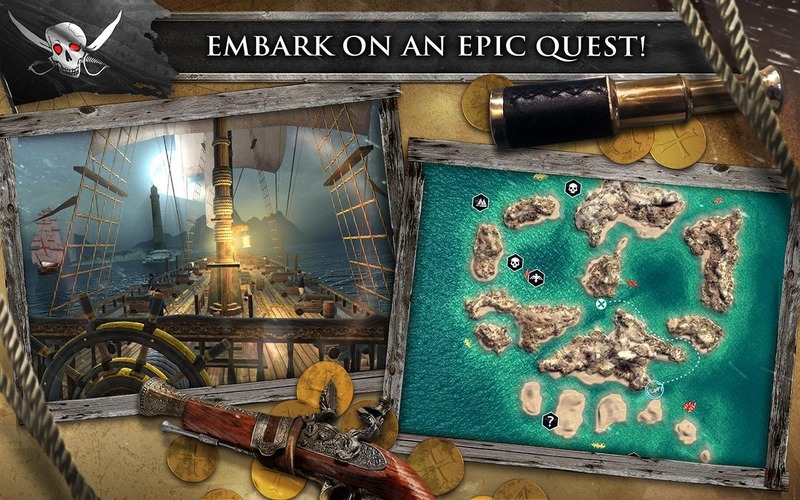 Assassin's Creed Pirates has arrived on Android as promised, and it's brimming with high seas adventure and impressive visuals. You play a pirate captain searching for fame and fortune in the hulls of defeated enemies. The first vessel under your command is a modest one, but being a successful pirate will let you move up in the world. 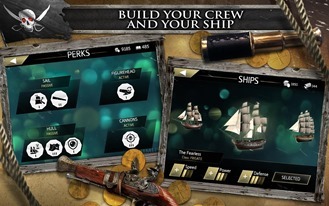 New crew members can be acquired and new techniques learned, all of which make you a more successful and fearsome pirate. 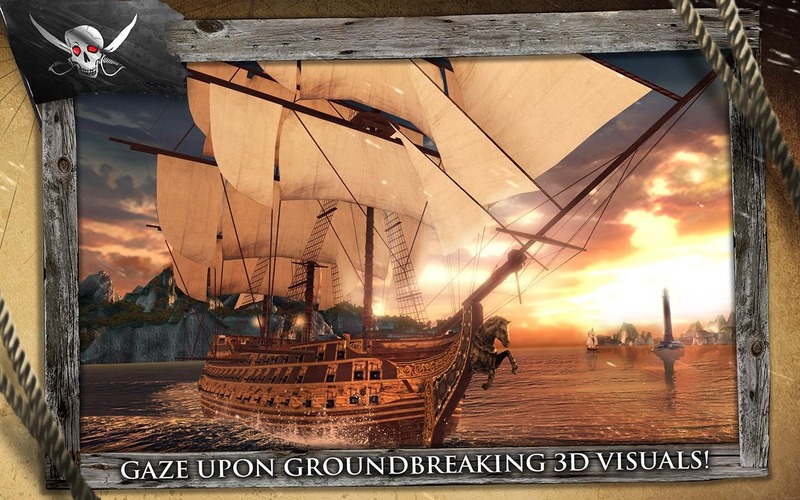 Assassin's Creed Pirates is a hefty download at upward of 600MB, but the graphics are pretty nice – especially the water. 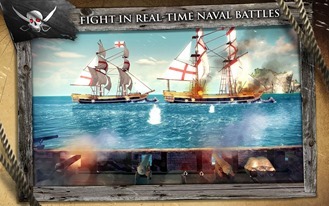 Environmental conditions like fog and storms also impact gameplay as enemy ships take advantage of your momentary distraction. Assassin's Creed Pirates costs $4.99 so it's not overflowing with in-app purchases. There are probably some floating around in there, though.